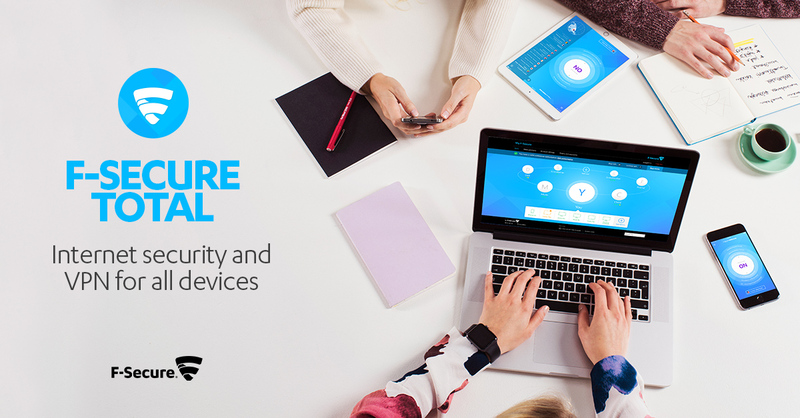 As a reseller of F-Secure consumer products you can get your own free reseller license. Order your license here and let us know what you think! Find and order for free all the marketing material including brochures, POS material, logos and more by clicking the button below.